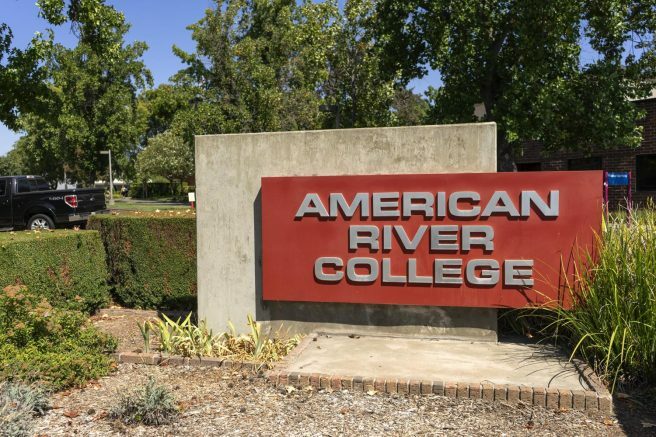 A recent data analysis conducted by a car insurance company found the American River College main campus vicinity to be the fifth deadliest in the nation for alcohol-related driving deaths, according to a story published by the Sacramento Bee Wednesday. The article references, but did not initially link to, a study conducted by Cheap Car Insurance that ranked ARC fifth, with 87 reported deaths between 2012 and 2016, after analyzing data collected from a 3 mile radius around rural, suburban and town schools, and a 1.5 mile radius for city schools. The analysis found that between 2012 and 2016, 4.3 percent of all car accident fatalities happened within a 3 mile radius of a non-city college; of these, 25.4 percent tested returned a blood alcohol content level above the legal limit of 0.08. In addition, 3.5 percent of fatal accidents happened within a 1.5 mile radius of a college located in a city, with 28.2 percent of returned BAC levels over the legal limit. Not everyone agreed with the Bee’s interpretation of the study. ARC’s Public Information Officer, Scott Crow, said the school was disappointed in the Bee’s lack of clarification in the article since the data references the geographical area around the campus and not the school itself. Crow also said he recognized that ARC is surrounded by high traffic areas. Auburn Boulevard, Madison Avenue, and Interstate 80 are included in the radius around the school. “The story doesn’t even specify which ARC campus it’s referring to,” Crow said, as ARC has multiple off-site satellite campuses. Cheap Car Insurance also collected crash data from the National Highway Traffic Safety Administration’s Fatality Analysis Reporting System (FARS) which collects and publicly reports yearly data on fatalities caused by motor vehicle crashes. Crow said he sent a statement to the Bee on behalf of ARC asking for clarification. Crow provided the Current with a copy of the statement. “We feel the headline and lead are misleading,” he wrote in the statement. According to Crow, the Bee did not reach out to ARC for comment therefore the school was unable to provide any context to the data or the study. The Bee has since linked the Cheap Car Insurance study in the article but has not made any other changes to the story. Crow emphasised the priority of the school and the Los Rios Police Department to encourage safe driving. 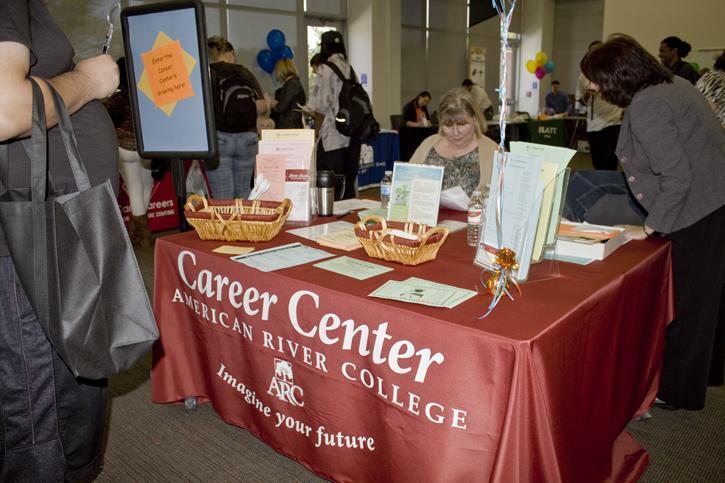 Update: The Sacramento Bee has modified the headline and first paragraph of the article to clarify that the study refers to the area around American River College. Be the first to comment on "Study claims vicinity around ARC fifth deadliest in nation for alcohol-related driving deaths among colleges"